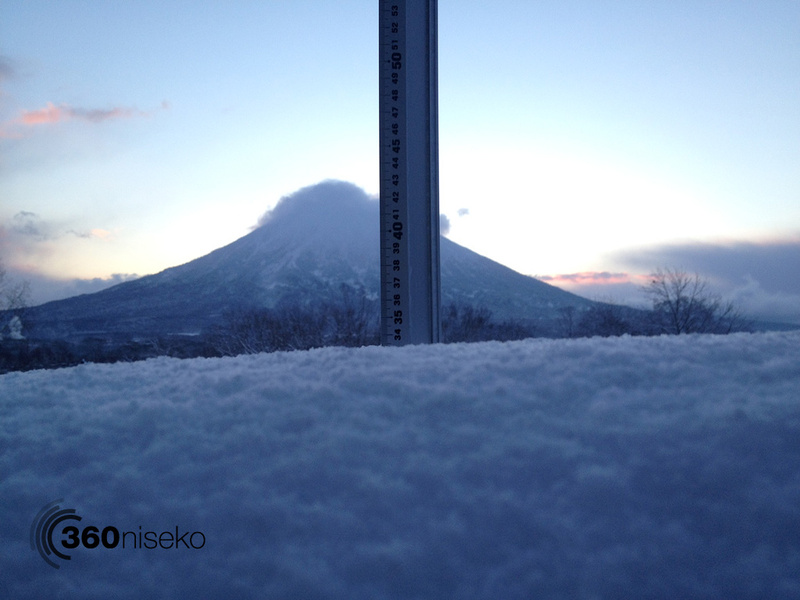 *33cm of fresh snow has fallen in the last 24hrs in Hirafu Village. At 7:00 today the temperature was -7°C. 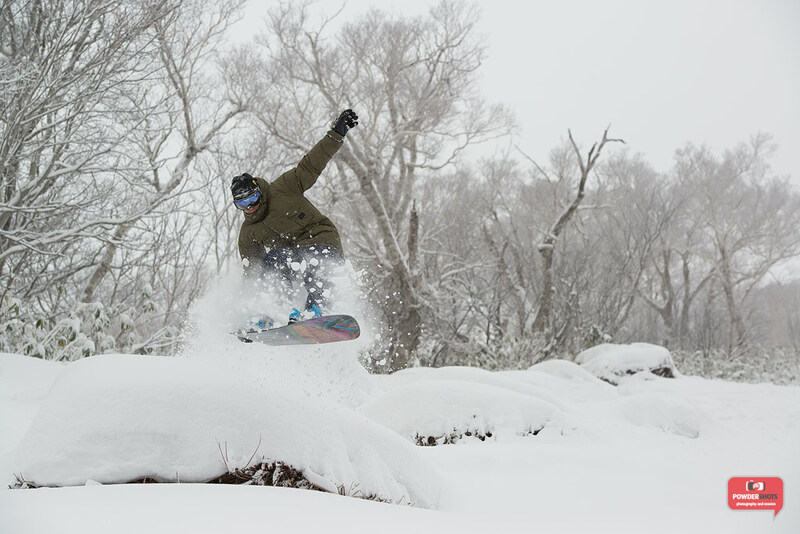 There has been no let up in the amazing snowfall in the last 24hrs. Fine conditions this morning but heavy snowfall has been predicted for the next few days. At this rate it shouldn’t be long before the entire mountain is open! 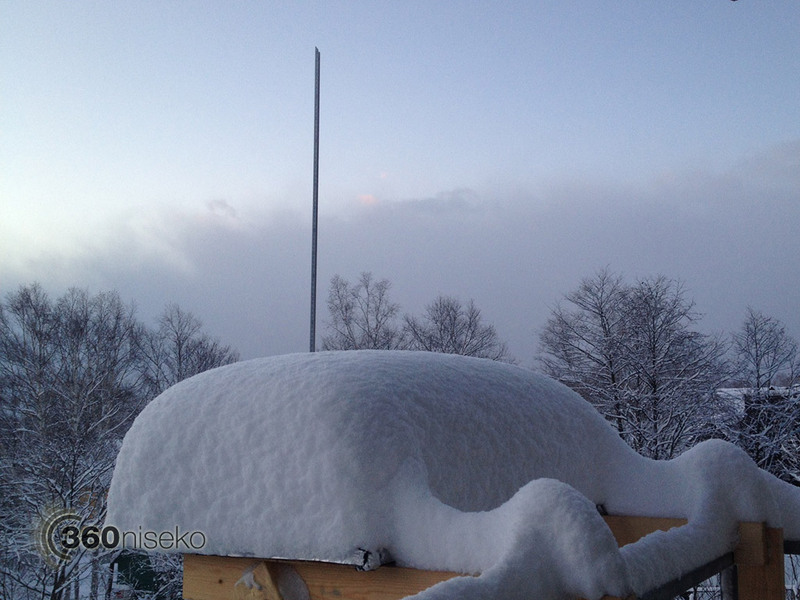 Today could be one of those days when there is almost too much snow on the mountain. Keep your speed up through any flat sections!